Cryptocurrency wallets are like much like the leather wallets used traditionally. 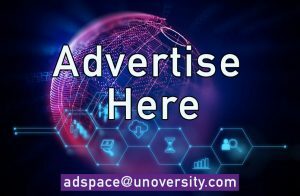 But there are additional things that a cryptocurrency wallet can do, for instance, it stores hundreds of digital currencies, checks the balance, and keeps tracks of transaction details. It’s also guarded than compared to a normal wallet as it provides a private key that only the owner can access. Most hardware wallet though secure are expensive and there is a high risk of damage or theft. 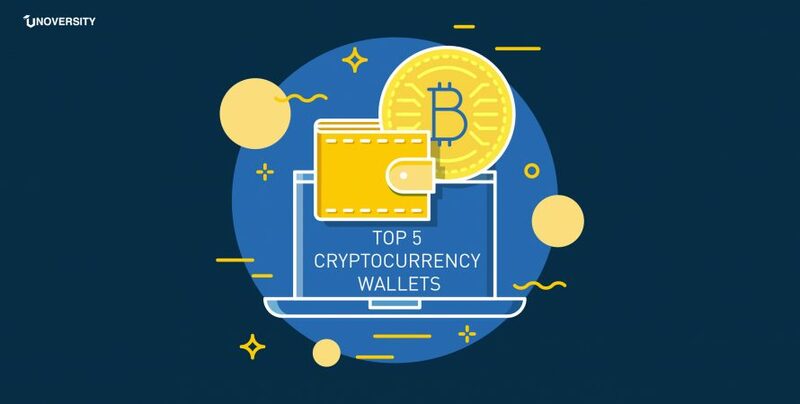 The most seen features by cryptocurrency traders before buying for hardware wallets are cost, security, mobility, user-friendliness, convenience, and style. 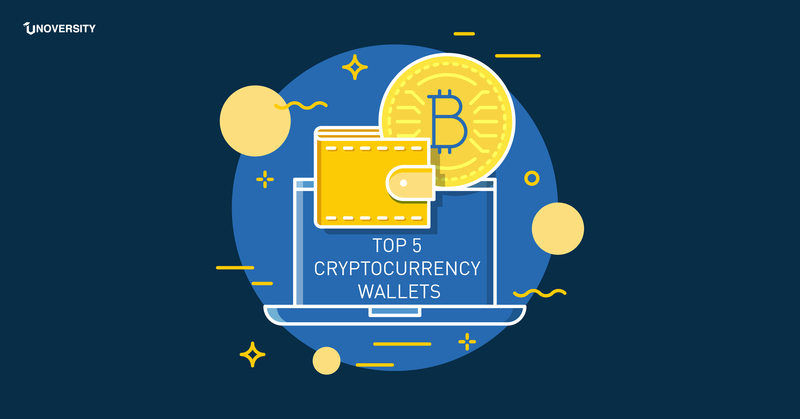 Let’s list down the most popular cryptocurrency hardware wallets and their features. Ledger Nano S is a hardware wallet. It currently supports Bitcoin, Bitcoin Cash, Ethereum, Ethereum Classic, Bitcoin Gold, Litecoin, Dogecoin, Zcash, Ripple, Dash, etc. and is sold at $95. The wallet provides a two-button device in order to enable the user to enter their passcodes. One button is used to enhance the value of the digits and the other one to decrease it, and when both of them are pressed simultaneously, the digit is recorded by the system. It’s sort of like a USB drive which connects to any USB port. It does not require a battery and only starts up when plugged into a computer (or mobile device). The Ledger doesn’t come with an anti-tampering sticker as its cryptographic system checks for integrity of the instrument when powered on. The wallet has other features like Built-in Display, Easy to operate. For backup and restoration, the wallet comes up with recovery sheet which lists the restoration process. Ledger recently announced the support of EOS cryptocurrency. Trezor hardware wallet, started by SatoshiLabs with Marek Palatinus as the founder. Trezor was basically invented for holding Bitcoin and now one is a popular Ethereum wallet that can be utilized with the MyEtherWallet web interface. It offers support for Bitcoin, Bitcoin Cash, Litecoin, Dash, Dogecoin, Ethereum Classic ect., Trezor is sold at $103 (basic model) on the official website. Trezor offers an instinctive mechanism to safely enter the passcode. It provides a 3 x 3 form of a matrix, that includes randomized numbers, disabling the hackers to log them. But the duplicate keys can be identified by the keyloggers. The wallet includes a recovery seed which randomly generated 24-word code that can be used to recover the wallet is stolen or lost. TREZOR limits its communication with other devices. It doesn’t comprise batteries, cameras for scanning, Bluetooth or Wi-Fi. When the USB device isn’t connected, it’s turned off. KeepKey is a USB-enabled hardware wallet that boasts the features similar to Ledger Nano S and Trezor like backup and Recovery option. KeepKey supports 36 cryptocurrencies that include Bitcoin, Bitcoin Cash, Dash, Ethereum, Litecoin. Select coins and tokens can be transferred via the built-in ShapeShift integration allowing for over 500 trading pairs. KeepKey is sold for $129 on the official website. The wallet is protected from Virus and Malware because it does not have an operating system, that layers that viruses, malware, and keyloggers. As compared to Coolwalletx, Ledger wallet, and Trezor It’s the most expensive and probably due to its bigger screen. One of the important highlights of this wallet is its ability to create private keys using a hardware-based random number generator. Bitbox is a Zurich-based cryptosecurity company, BitBox is sold in more than 100 countries around the world. A device that gives offline storage for a selection of digital currencies, BitBox relies on encrypted USB communication to better manage crypto holdings. BitBox comprises of a micro SD card for backup and recovery of the wallet. The wallet sells at $90 as per the website. The device comprises a touch button and LED indicator for verifying transactions and a True Random Number Generator for the creation of unique wallets. The wallet also gives support for 2-factor authentication. Coins will be stored offline and can run backup and restoration anytime. Bitbox guarantees that the private keys have no contact with computer or web. Bitbox can currently store Bitcoin, Ethereum, Ethereum Classic, and ERC20 tokens. CoolBitX is a crypto hardware wallet manufacturer. The wallet supports Bitcoin, Litecoin, Ethereum, XRP, Bitcoin Cash, and ERC20 Tokens. It is now available for $99. CoolWallet S includes a 2+1 factor authentication security as compared to the 1+1 factor authentication that most wallets have. The wallet holds Bluetooth as its communication channel and will operate within the proximity of 10 meters only.